48% of people seeking homelessness services are single parents with their kids in tow and 40% of these single parents experienced domestic and family violence and abuse. I created ShareAbode in 2018 to enable single parents to connect with one another for co-living. This enables single parents to reduce their rent and expenses, gain friendship and support, while making the journey easier and more enjoyable for them and their kids. ShareAbode helps parents and children leave abusive and toxic relationships. It gives them an option. It enables them to get off the streets and into more permanent living by teaming them up with others that have a spare room and need support in other areas which are not just financial, such as cooking, cleaning, babysitting etc. 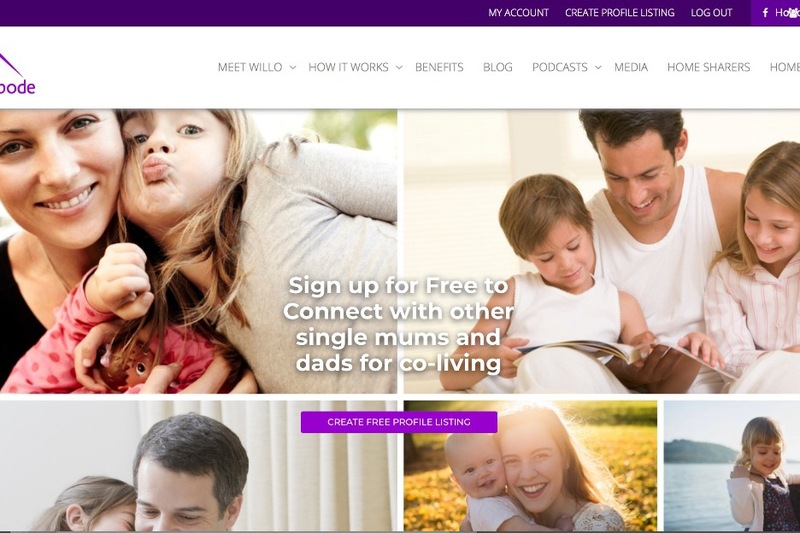 ShareAbode is a resource exchange that enables single parents to start over. Currently we have over 2,000 users on the system and over 10 success stories. I want ShareAbode to help more single parents in need. To do this I need financial assistance to help rebuild the current platform to be much more user-friendly, mobile-friendly, secure and SEO friendly. Your funds will help more single parents in need connect with the services of ShareAbode through a better website and a much needed app. A more user friendly platform will attract people who like the cause and want to opt in to "donate" their spare rooms or vacant homes, it will open the ability to compete with other profit entities such as Flatmate Finders and flatmate.com because of the power of SEO, and having an app will allow the ease of mobile accessibility which is 90% of the users. The economic impact on violence and homelessness is $22 billion. Do you think the system is working if this is the economic impact on Australia? I don’t. Change has already started for single parents through ShareAbode and now it needs your support to continue to do this. 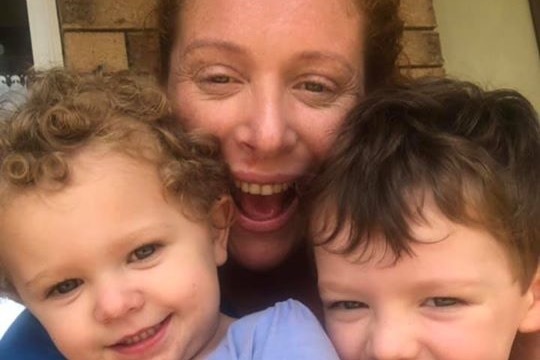 I am Willo, a single mum to two children under four. One day I saw an opportunity to leave my relationship. I found the courage and packed my car with the kids, the dog and whatever else I could fit. I left my relationship because I wanted a better life for myself and my children. From that moment I experienced struggle, isolation, physical and mental exhaustion, and a new type of fear. Sadly many Australians have to choose between an abusive relationship, being homeless or struggling alone every day. To leave and start again might seem like an easy choice for some, but add some children into the mix and try explaining to a parent that has nowhere else to go and no money available that living on the streets is the better choice. Many single parents end up on the streets, couch surfing, living in their cars or going from one shelter to another.